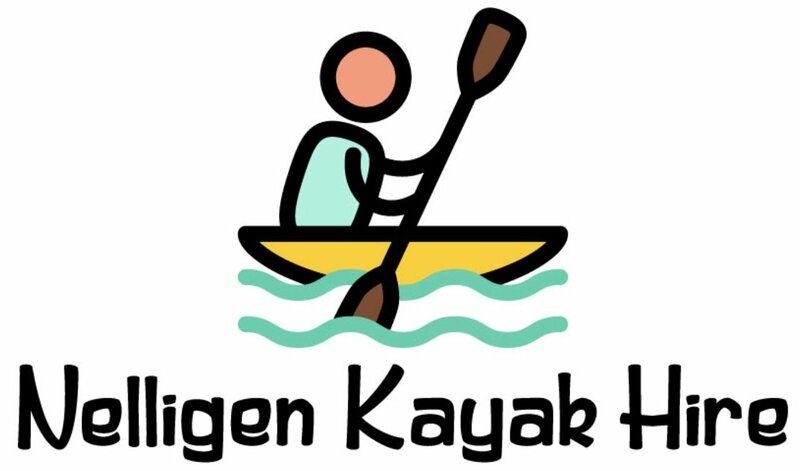 Located right on the banks of the Clyde River at Nelligen, it is the perfect place to start your kayaking or Canoeing adventure. Just 8kms from Batemans Bay on the Kings Highway. (On the way to Canberra).